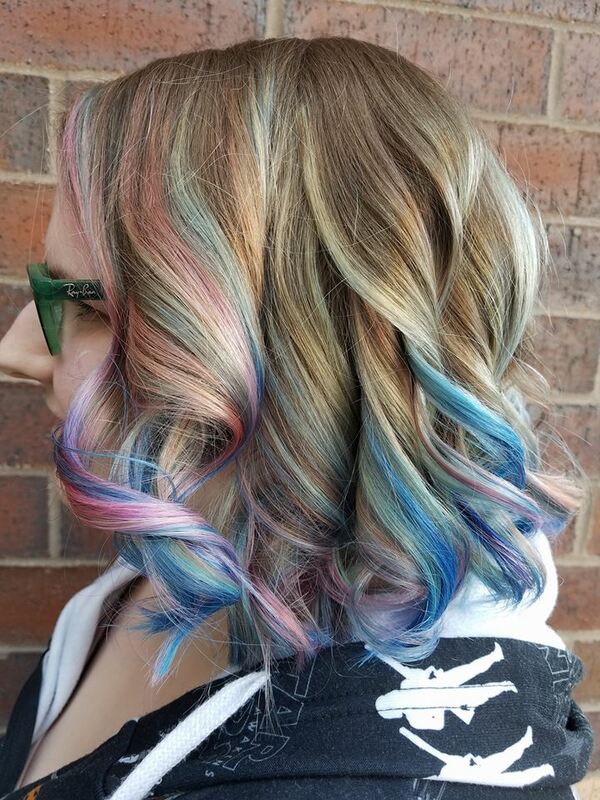 A balayage, ombre, sombre, color melt, or hair painting, all refer to a technique used for coloring the hair. 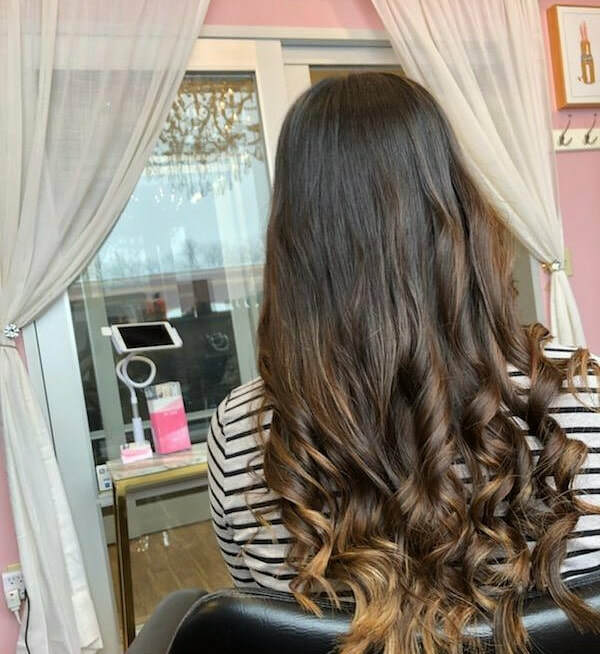 The words are often interchanged and are just slightly different, but what really matters is that you leave the salon with the exact look you are trying to achieve. 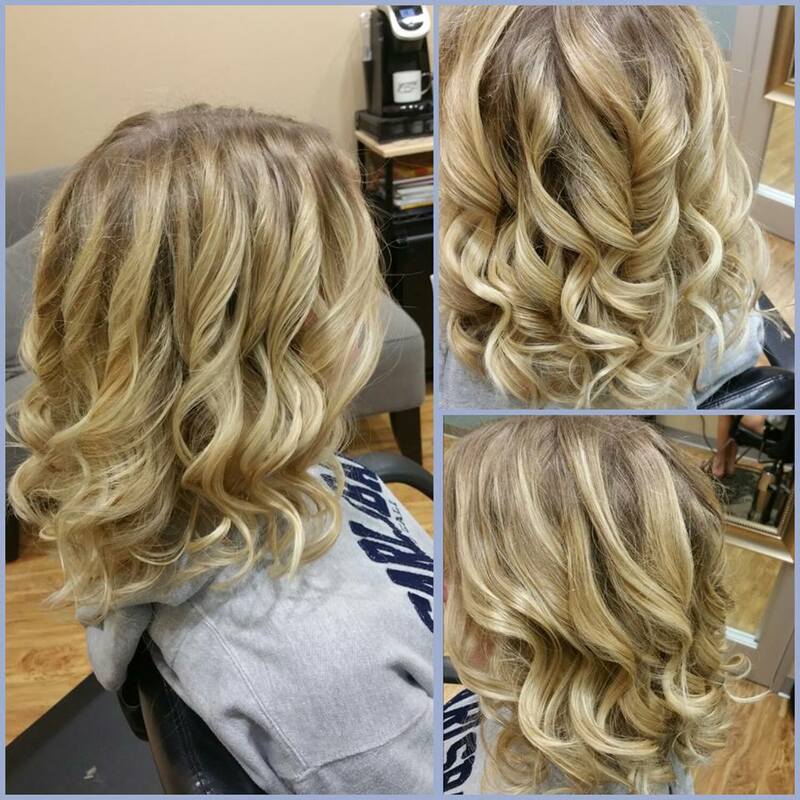 Hairstyles By Jess is very experienced in working with color to create perfect results every time! 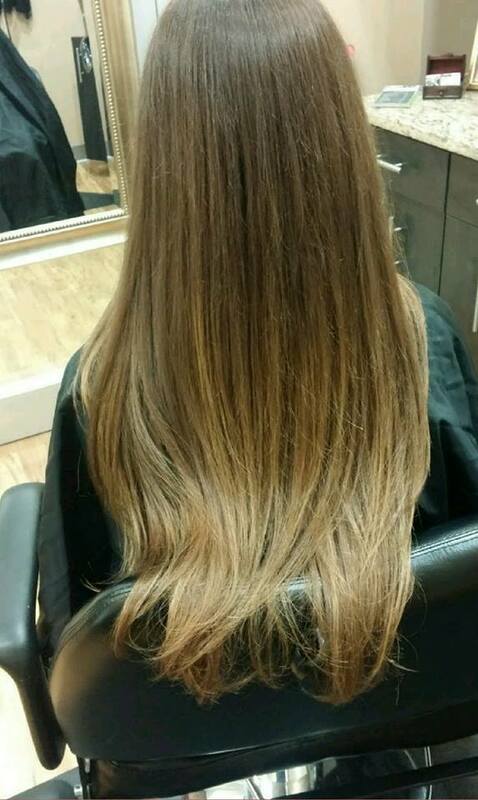 The main goal of a balayage or any of the techniques listed above, is to create a natural sun-kissed look. 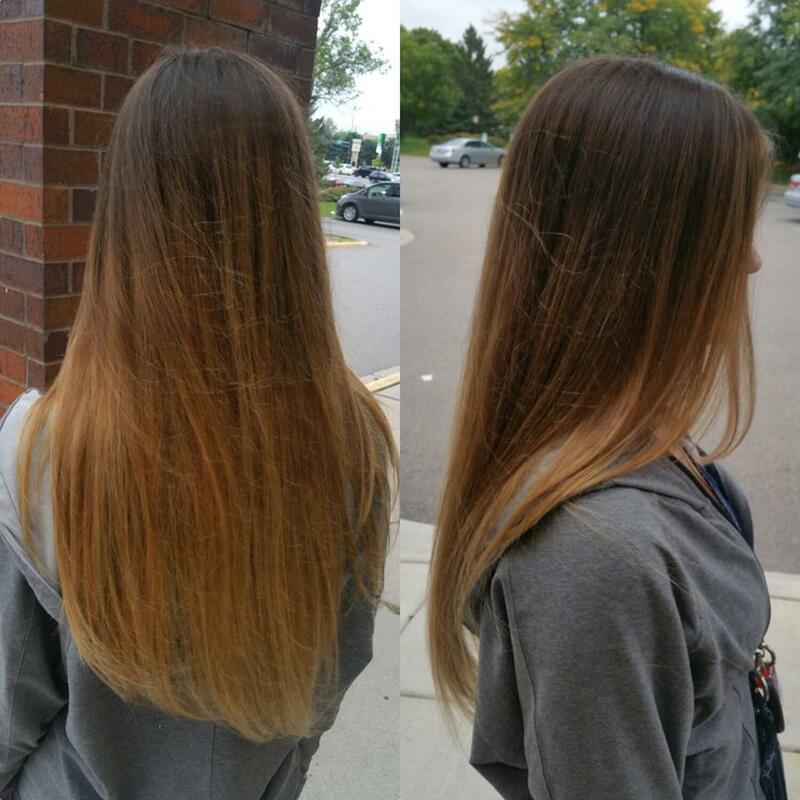 The process used in our Eden Prairie salon for achieving this look is similar to many salons, but with our extensive experience, we can assure you that you will leave with the best balayage in Eden Prairie! 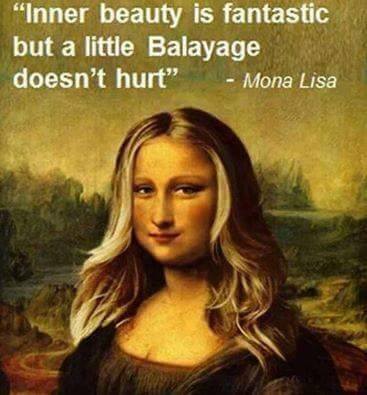 Balayage is a french word meaning the sweep or paint. 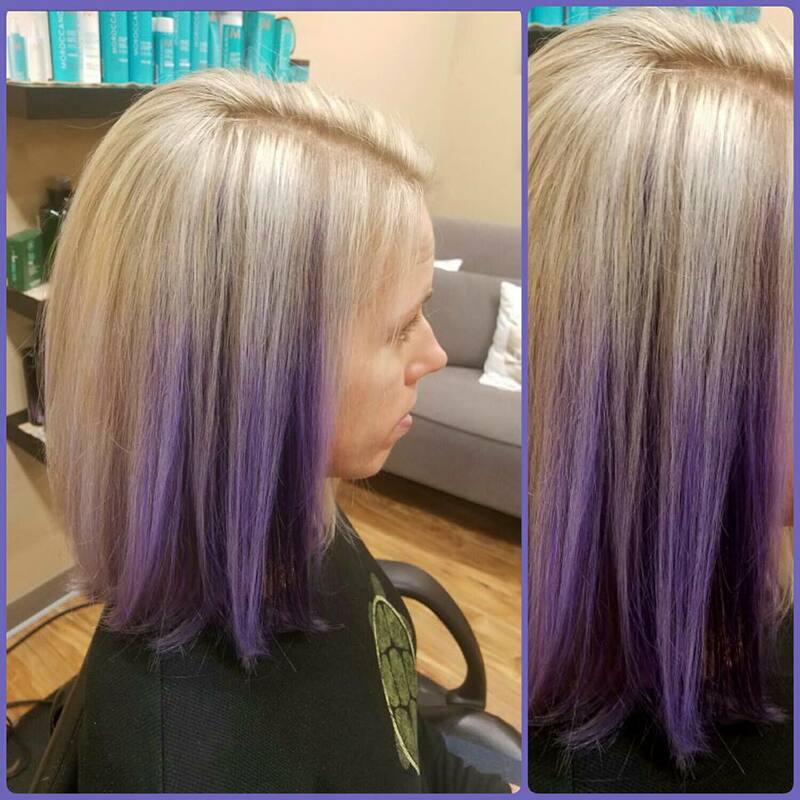 The color is applied freehand, with or without the use of foils. 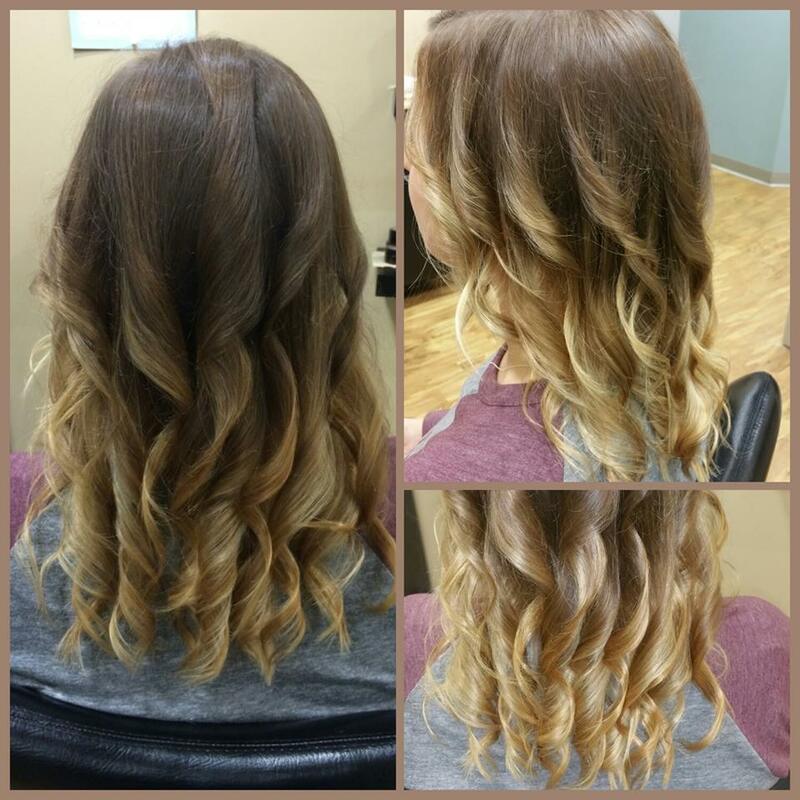 This creates a more natural look and allows for better blending and transitions from one color to another. 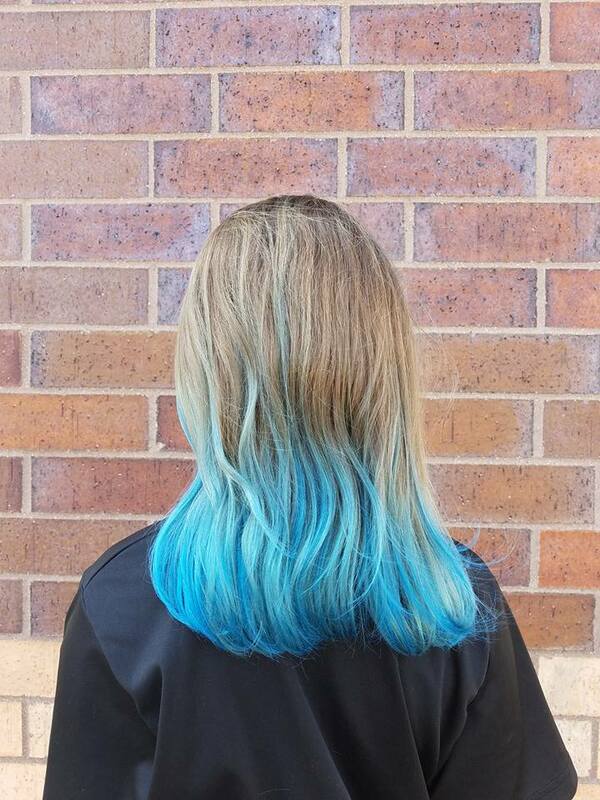 This is one of the hottest trends in hair coloring right now! 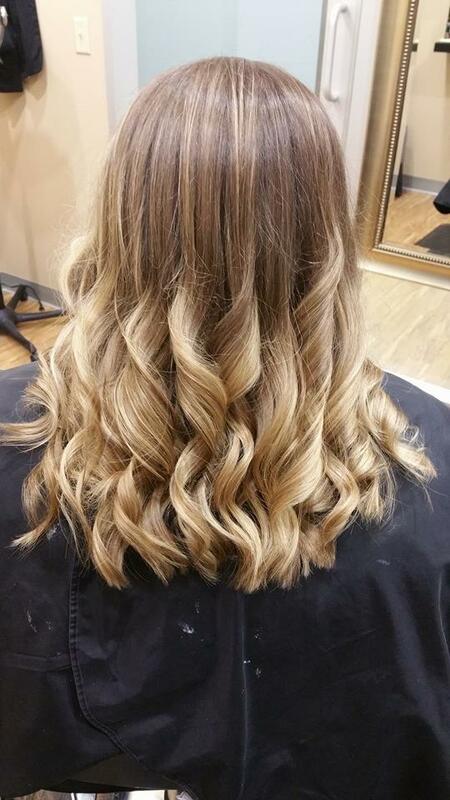 Don't trust your hair to just anyone, Come see the best hairstylist around for your next balayage, ombre, sombre, color melt, foilage, or hair painting service. 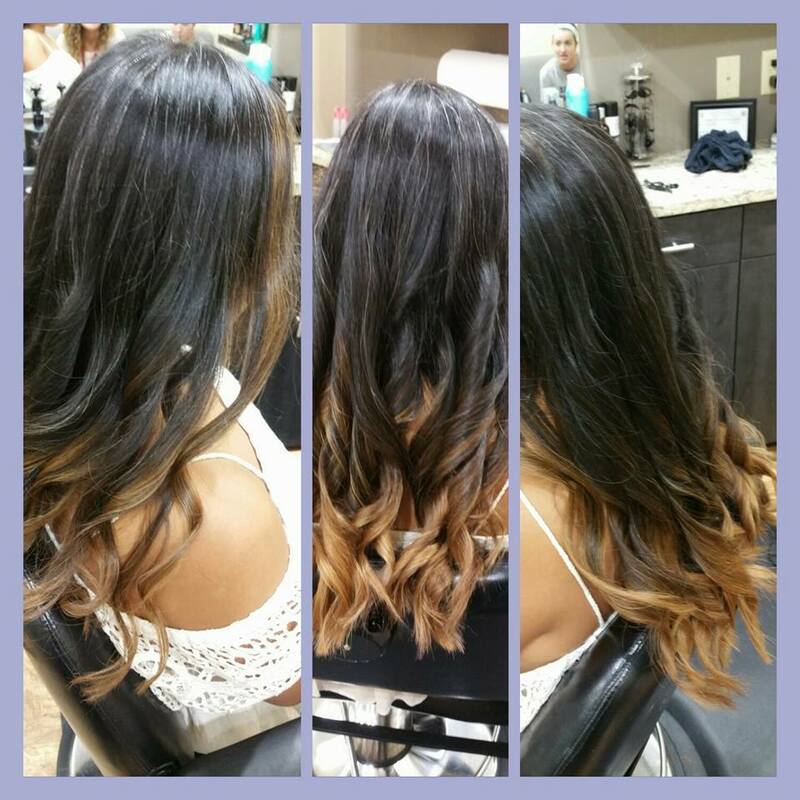 *Your color total may vary depending on the length and thickness of your hair.